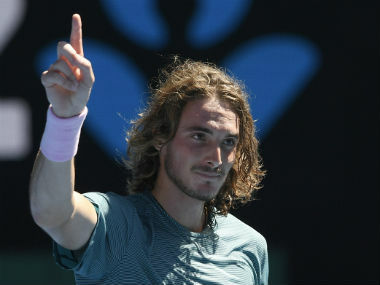 Rising Greek star Stefanos Tsitsipas bounced back from successive defeats with a comfortable win over Poland's Hubert Hurkacz to reach the quarter-finals in Marseille on Wednesday. 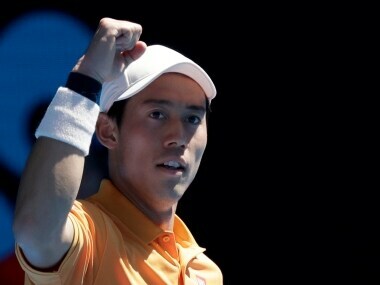 Kei Nishikori continued his unbeaten debut week at the Rotterdam Open with a 6-3, 6-2 defeat of Hungary's Marton Fucsovics on Friday to reach the semi-finals on the back of a performance he described as "almost perfect". 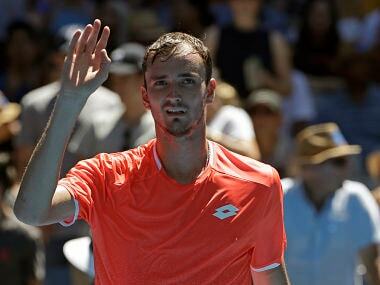 Daniil Medvedev outlasted 33-year-old Jo-Wilfried Tsonga in a 90-minute struggle to reach the semi-finals and a meeting with Gael Monfils in the Rotterdam Open. 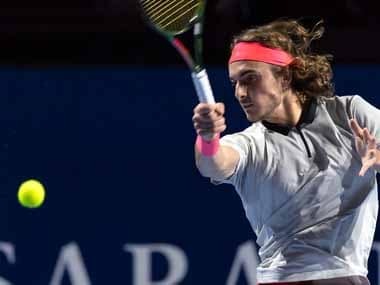 Rising Greek star Stefanos Tsitsipas said he "lost to himself" after suffering a shock defeat at the ATP event in Rotterdam by Bosnian Damir Dzumhur on Wednesday. 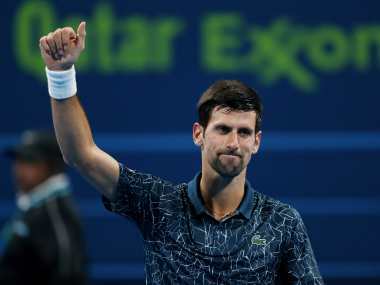 Novak Djokovic took just 55 minutes to claim his first win of 2019, brushing aside Damir Dzumhur 6-1, 6-2 in the Qatar Open first round on Tuesday. 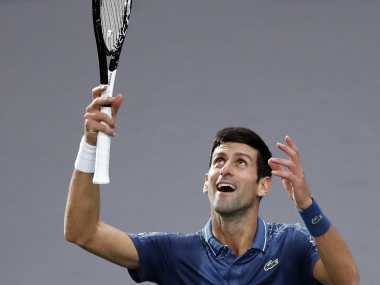 Novak Djokovic celebrated his elevation to world number one by reaching a new personal landmark to reach the Paris Masters quarter-finals on Thursday. 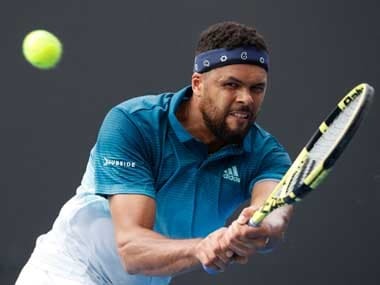 Novak Djokovic stepped up his pursuit of the world number one ranking with a 7-5, 6-1 win over Joao Sousa at the Paris Masters on Tuesday, while Roger Federer confirmed he will play at the event for the first time since 2015. 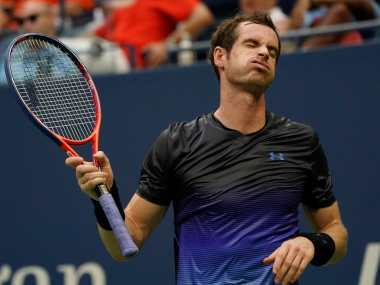 Britain's former world number one Andy Murray had his hopes of a second ATP Shenzhen Open title dashed on Friday night as Spanish veteran Fernando Verdasco won their quarter-final clash 6-4, 6-4.